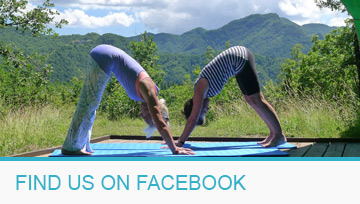 Video Membership gives you access to over 100 Pilates routines and tutorials of varying lengths. Suitable for all ages, lifelstyes and abilities. Sarah Hardy is both a Pilates teacher and Sports Therapist with a profound and instinctive knowledge of the body and she brings years of experience to her Pilates instruction. 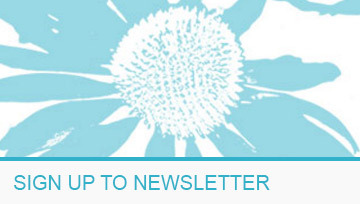 Video Membership is a single one-off payment of £60. If you're not satisfied with the site within 14 days, a full refund will be given. Short routines focusing specifically on stretching out various areas of the body. Relax and unwind to this short video. Find a quiet space, turn off your phone and press play! £2,014 raised so far through donations, either at Pilates classes or the monthly 'Walking For Motivation' walks. Thank you! 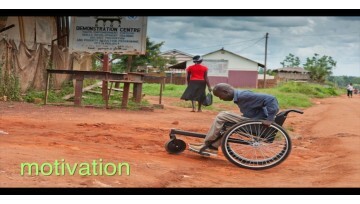 Sarah Hardy Pilates supports Motivation which supplies specialist wheelchairs to disabled people in developing countries. This can be life changing as each wheelchair is adapted to the relevant terrain and without support from any heatlh service this could make the difference to being able to live within the community or be an outcast. Any donation however small makes all the difference. 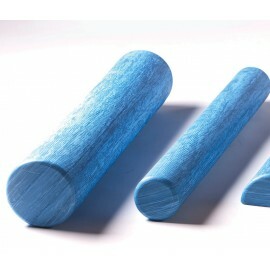 The Physical Company's Foam Rollers, (also known as Core Rollers), are made from Recovery Memory Foam so that they regain their original shape after being compressed. An exercise chart accompanies each roller. As used in the videos. 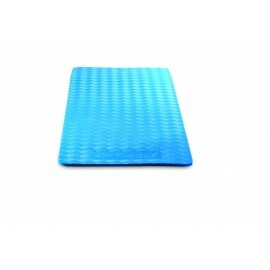 12" x 8" x 1"
Price quoted is for 13mm mat. 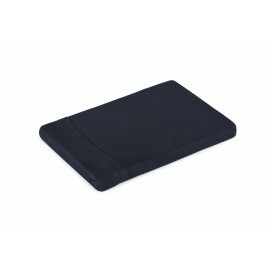 13mm mat used in the videos. A small spiky ball with soft spikes to release tension in muscles and wakes up the sensory nerves.